With Christmas just around the corner, it’s time to start thinking of what to buy the horse lover in your life! 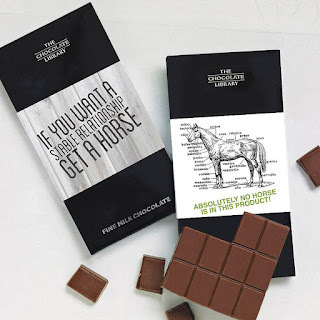 We take a look at some of the biggest hits (and the misses) of the Equine gift world to guarantee a great Christmas surprise this year! Whether they’re a rider, an owner or simply a horse racing fan, we’ve got the From toys, to clothes to jewellery, this comprehensive list of what to buy and what to avoid is certain to earn you a place under that mistletoe! Yup, we’ve heard it all now, as if there weren’t enough humans dressed as animals, or animals dressed as other animals. Now you can dress your animal, as a human! 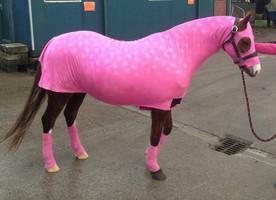 This bright pink equine onesie from Sitting Pretty Equine guarantees you’ll never lose your horse again! (Who loses a horse?!) Available in Plain or Specialised Fabrics, with a large belly band and cover going through to the front legs to offer maximum coverage. All made in top quality 4 way stretch fabrics (no seconds). Perfect for adding shine and keeping plaits in and coat glossy. Available with detachable legs. Made in the UK by Griff Jewellers, this gorgeous stylised Horse Head Pendant from Horses With Attitude is perfect for the jewellery loving equine fan in your family! 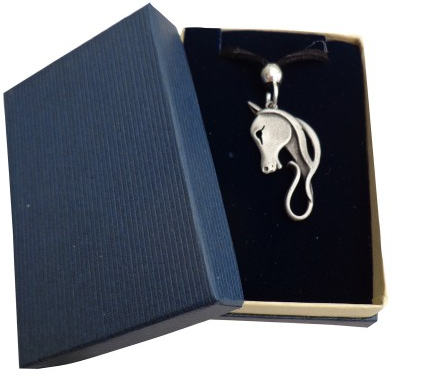 It features an exclusive silver horse head pewter design and comes in a unique gift box. Perfect for the glam horse owner, these temporary designs for your horses coat from LuvPonies are perfect to brighten up any winter’s day! 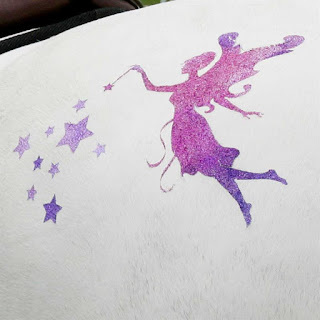 Contains 12 x self-adhesive stencils, 6 x 15g stardust glitters, 6 x applicator sponges, 1 x adhesive (50ml) 1 x mini glitter gel and full instructions for use. Perfect if you’re stuck for ideas, this Digital Magazine Subscription is brilliant for a little metaphorical stocking filler. You can pick up a single copy or a full 12 month subscription, whatever suits your needs. 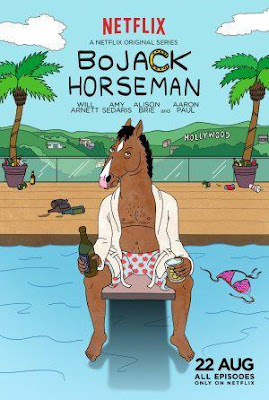 This brilliant poster from Amazon of the hit Netflix show Bojack Horseman features the lead character Bojack in typical fashion. Booze in one hand, booze in the other and propped against the backdrop of Hollywood. This mini poster is sized at 30 x 43cm / 12 inches x 17 inches and is printed on full colour high quality paper. The Prestige Paris is one of the most well-known saddles out of the Prestige collection. 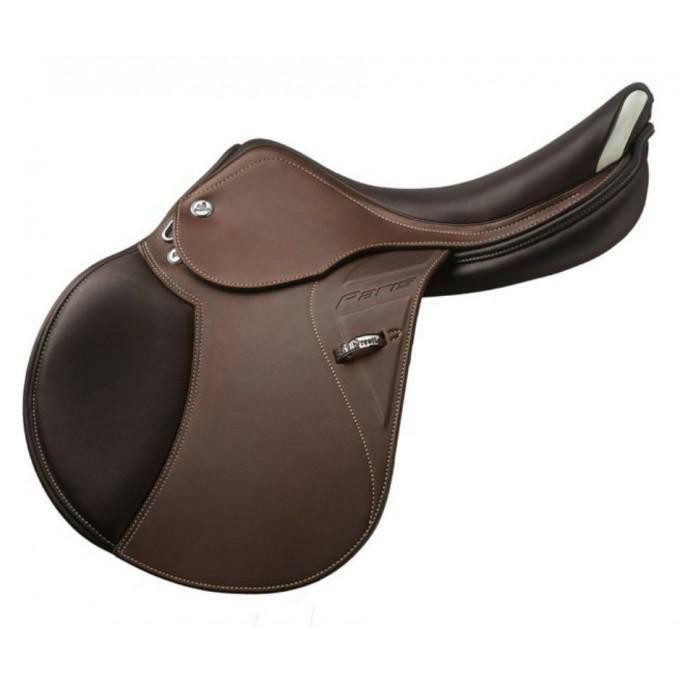 This Prestige Italia saddle from Saddlery is the ultimate gift for the horse rider in your life. Coming in a choice of Tobacco or Black, and available in a choice of four different sizes. The hides used are printed leather, super double oiled calfskin and lux leather. This sweet little treat from Not On The Highstreet is a brilliant start to the festive diet! Featuring a variety of brilliant custom designs on the packaging, and available in an amazing 9 different flavour varieties including Dark Chocolate with Raspberries and White Chocolate with Vanilla Seeds, this gift is perfect to add to your Christmas treat haul! 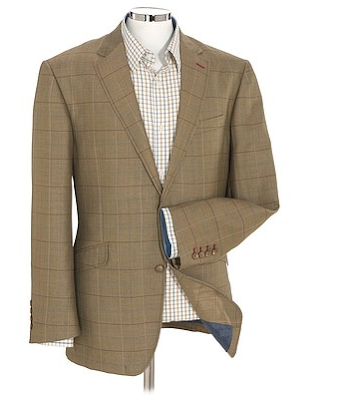 The ultimate attire to be seen in when you’re taking in the sights and sounds at Cheltenham, this brilliant Summer Tweed Jacket from Samuel Windsor is perfect for the race day aficionado and the fashion conscious gentleman.